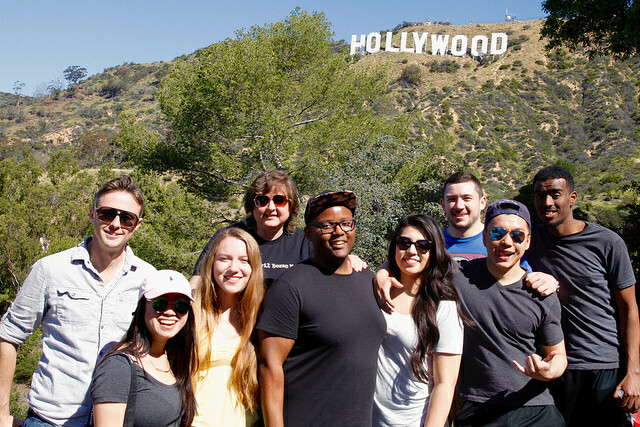 Are you interested in pursuing a communications-related career in LA or NYC after graduation? Student selected for our Career Exploration trips will meet with communication professionals and department alumni for three days of industry exploration, networking, and getting to know what it would be like to work and live in both cities. Below, you will find one easy application for both trips. Please note, however, that students can only attend one trip. All interested communication students are encouraged to apply! Questions? Email Troy Bonnes at tbonnes@uw.edu or stop by the Communication Commons (CMU 118).